Early Application Submitted? What to Do While You Wait. 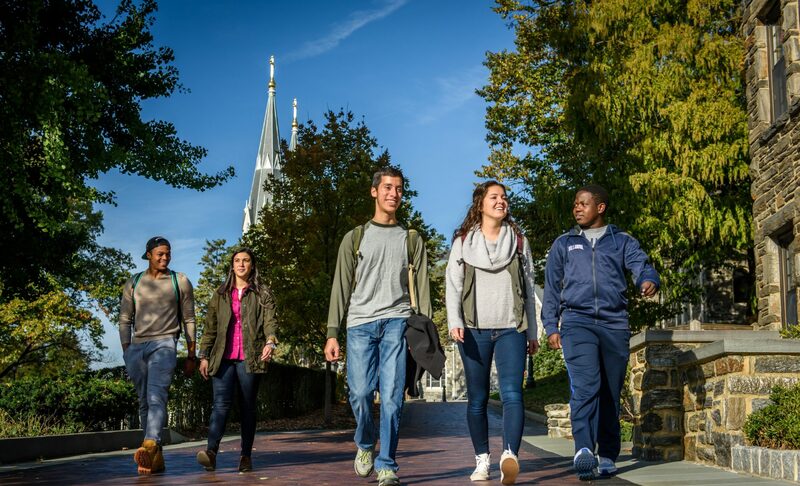 It’s November 5, a few days after our November 1 deadline, and you may be wondering “What I should be doing next or did everything I send arrive properly at Villanova?” A great way to check is to access the application checklist via your Applicant Status Page. As seen in this screenshot, you can see what items have been entered into our system and which ones we may still be waiting for. Documents sent through Naviance will update within 24 hours. Items sent through mail or email will be registered within one week. Also, when it comes to Teacher Letters of Recommendation (only one is required), the checklist will not specify the sender of the letter. 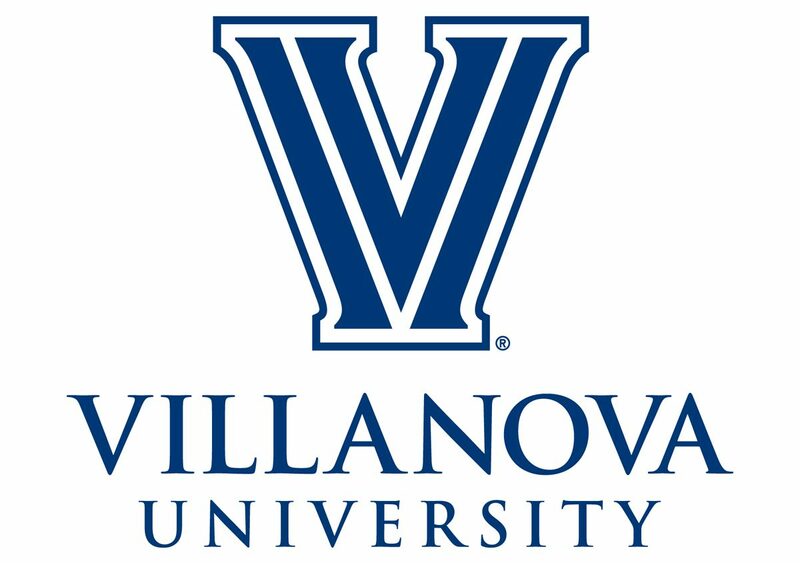 If you are still missing the Villanova Essay or your Report Card/Senior Progress Report you may add current grades (first quarter/first marking period/grades in progress/etc.) directly to your application by selecting the Upload option (please see below) . Please do this by December 1. Hope this helps! Now that your application is in, please take the time to focus on and enjoy your senior year! By Ann C. Trail, M.Ed. One of the questions most frequently asked by pre-health freshmen is, “What should I major in?” The answer, to the surprise of many, is “Whatever you want to major in.” Health professions schools have no preference as to a student’s major. No major gives applicants an edge. No majors raise admissions committees’ eyebrows. There are courses students must complete in order to do well on the admissions exams, and to be prepared for the professional coursework, but these taken together are roughly the equivalent of a minor in terms of credit load. Professional schools view undergraduate education as an opportunity for students to pursue intellectual interests and develop analytical reasoning skills. If a student is truly interested in biochemistry, she should major in biochemistry. But if he is drawn to history, now is the time to delve into it. It is not offered in medical or dental school. And according to the American Association of Medical Colleges, there is no discernable difference in MCAT scores, or admission rates, between students who majored in sciences and students who majored in other disciplines. The analytical reasoning skills needed in a complex field like medicine can be learned in any field. For these reasons, among others, we recommend students choose as majors subjects they enjoy and excel in. Of course, choosing a major comes more easily for some students than others. Some apply directly to their majors as part of their application. Others arrive on campus with majors in mind, and declare after taking an introductory course or two. Still others are less certain. At Villanova, students must declare a major by the end of sophomore year. But students are not without guidance in this endeavor. They have ample advising resources in the form of faculty and staff available to help them navigate these decisions. And herein lies another benefit of the liberal arts education: while students are fulfilling the Core requirement, they are simultaneously being exposed to subjects they may never otherwise have considered exploring. In the process many find new areas of interest; some, occasionally, find majors. Some may follow a second interest into completion of a minor. This leads to a second fact about majors (and minors) that surprises some students. The accumulation of extra majors and minors is not something that impresses admissions committees. All learning, whether intellectual, spiritual, social, or service-oriented, should provide growth and be meaningful to the student. The only reason to major in two subjects is because the student is absolutely passionate about the two, and is driven to pursue them to the extent of completing both majors. The double major itself will garner no points in the professional school admissions process. The College of Liberal Arts and Sciences offers a rich array of majors to suit the intellectual appetites of a student body with diverse intellectual passions. Students should choose majors they enjoy, find courses that challenge them, explore new areas of interest, complete the particular prerequisites for their intended professions, engage in their communities, and do their best. That is the way to become strong candidates for graduate school, and to have a fulfilling undergraduate experience. Ann C. Trail, M.Ed., is a Health Professions Advisor at Villanova University in the Office of Undergraduate Students. My name is Sofia Oliva, and I am in my first year here at Villanova. I grew up in Key Biscayne, a small island community off of Miami, Florida. As you can imagine, I spent most of the winter season on the beach – it is pretty warm there almost all the time. I think the coldest it has ever gotten is mid 40s, and this “cold” weather only lasts a few days. Needless to say, I’ve never seen snow before. When I think of fun outdoor activities, the first thing that comes to mind is walking down the road to the beach and breathing in the warm, humid air. I think of shopping for cute bathing suit pieces, not long pants and thick sweaters. I definitely wasn’t prepared for the drastically low temperatures and the snow to come. A few days ago, news started coming in about a big snow storm that would hit campus over the weekend. I was initially pleasantly surprised and very excited to finally see snow fall. Waking up the first morning of the snowstorm was a magical experience. I could have never imagined that it would snow so much. Walking to breakfast, I caught some snowflakes on my tongue. My roommate and I quickly ate breakfast and rushed back outside to make my first snow angel. The snow was very cold and got everywhere! Since I was very underdressed, the snow got all over my hands and in my shoes. Although I was very cold by the end of the day, my first snow experience was everything I dreamed of. The following Monday, however, I felt a little under the weather. It seemed that the cold had gotten the best of me. Luckily, classes were canceled which gave me a chance to make a trip to the Health Center after going to the mall to buy many more coats to survive the rest of the winter. I can’t wait to experience more snow in the future here at Villanova! Crossing my fingers for more snow days to come. Go ’Cats!! Congratulations on your admission to Villanova! You certainly should be proud as it was a very competitive year with our largest Early Action pool in Villanova’s history. We were very fortunate to receive 9,377 applications. That is an 8.6% increase compared to last year’s 8,636. Perhaps at this point, you might be excited for what happens next. You’ll also be receiving invitations to attend our admitted student events in the coming weeks. If you have questions about scholarships, we are in the midst of that process right now. It is important to note that the December 1 nomination deadline for the Presidential Scholarship has since passed. Should you move further in either the Presidential Scholarship or Villanova Scholarship processes, we will contact you by the end of January. Final scholarship award letters will be sent by April 1. Remember that the deadline to apply for need-based financial aid is February 7, 2016. This is different from the academic merit scholarships mentioned above. To apply for need-based financial aid, you must submit the FAFSA and the CSS profile. Financial aid award packages will go out in late March and early April. Get excited about Villanova and the rest of the future. You can meet many of your new classmates on our Admitted Student Facebook Group for the Class of 2020. If your Facebook name is different from your actual name, please email the administrator with this information so they can verify your identity and add you to the group. I hope that you found this additional information helpful. Enjoy your holiday break from school. Merry Christmas and all our best wishes for a successful 2016!